Rhinoplasty is more commonly known as the nose job. It is a surgical procedure which can effectively reshape the nose to provide a more pleasing contour and a better balance with one’s facial features. It may be combined with other procedures such as chin enhancement or submental liposuction to improve overall harmony. If there is compromised nasal breathing, additional internal work, such as septoplasty (straightening or partial removal of a crooked or deviated septum) may be indicated. 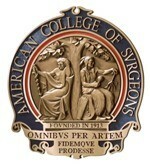 The approaches to nasal reshaping may be either open or closed. Open rhinoplasty utilizes an incision on the underside of the nose (called the columella) which is not typically visible in a straight on view. This approach may allow for greater flexibility in reshaping the nose, particularly in cases with more difficult anatomy or after previous surgery. 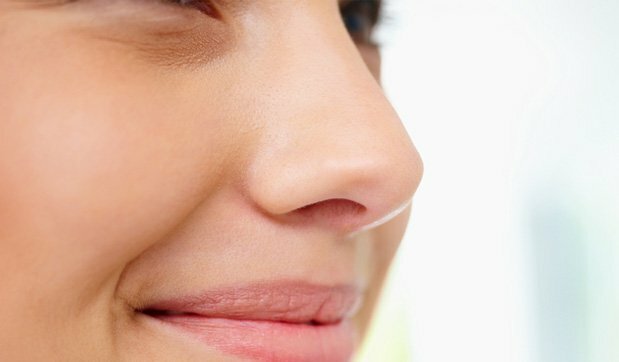 All incisions in a closed rhinoplasty are internal and therefore completely invisible. In both approaches, nasal cartilage may be trimmed and contoured. Nasal bumps are shaved down and, if beneficial, the nose may be narrowed. Additional excess soft tissue may be removed from the sides of the base (called alar wedge excisions). Aesthetic goals will vary for men and women as well as for different ethnicities. These are always customized for the individual patient. A splint is typically placed for about a week. Nasal packing is not used. Patients may resume normal non-exertional activity before this time. Dr. Wisnicki performs this procedure as an outpatient in a licensed affiliated surgery center in Wellington or West Palm Beach, Florida.